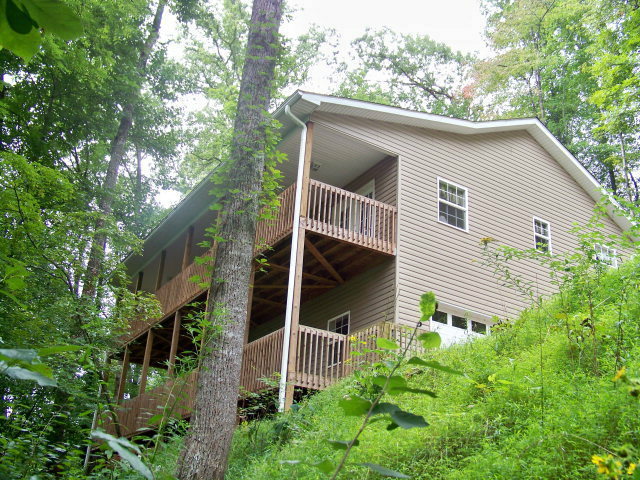 Late-model mountain home in Franklin NC's Cartoogechaye township! 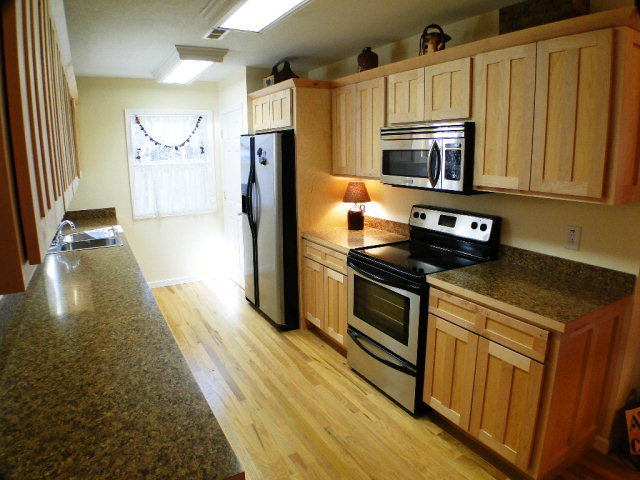 Just a few miles west of Franklin, this home is in like-new condition. 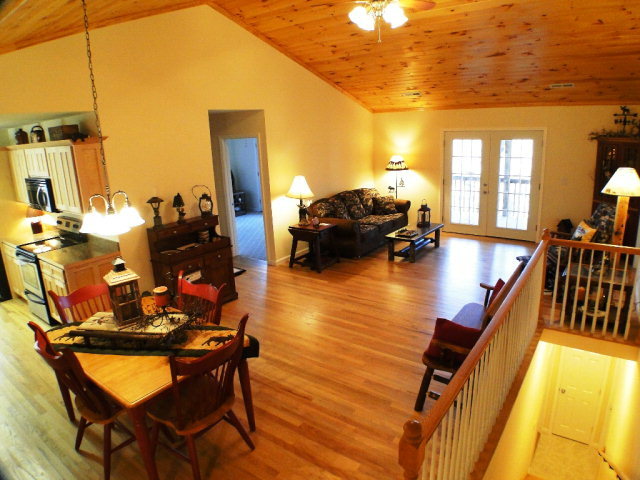 Cathedral ceilings, hardwood and ceramic tile floors... awesome view decks and porches with French door access. 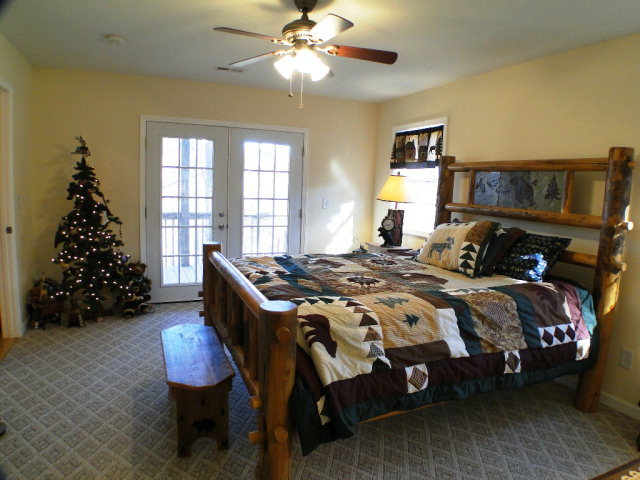 Huge two car garage, oversized bedrooms, dual zone central heat/air! This is a very nice and practical home! A mountain dream! SUPER MOTIVATED SELLER! For more photos, information and pricing GO HERE! John is very dedicated to the people he is helping. He helped us through a very difficult and time consuming purchase. He is a professional and very knowledgeable. He kept us pointed in the right direction the whole time. John was always upbeat and positive. He kept saying that everything would be alright. One of the first things he said to Diane and me was that he would help us realize our dream and he did just that! We can not say enough good things about John. On a personal note, Diane and I think he is just a good person! What more can you say?